From 17th to 21st September our first 2018-2019 workshop will take place: “The creative performer“! 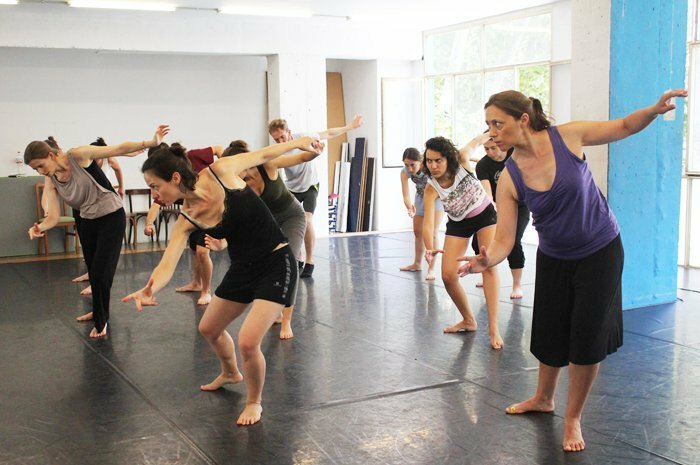 Enrolment is now open for this 15 hours course where the participants will be able to acquire tools to develop their physical and spatial control related to theatricality, their expressivity and their imagination in order to create physical scenes. Enrol now before the 17th of August with a 15% discount on our website, or write at info@moveo.cat!